Rebecca F.M. Gilbanks, always known by her third name - Mabel, was married at St James’s Church on 27th January 1910. 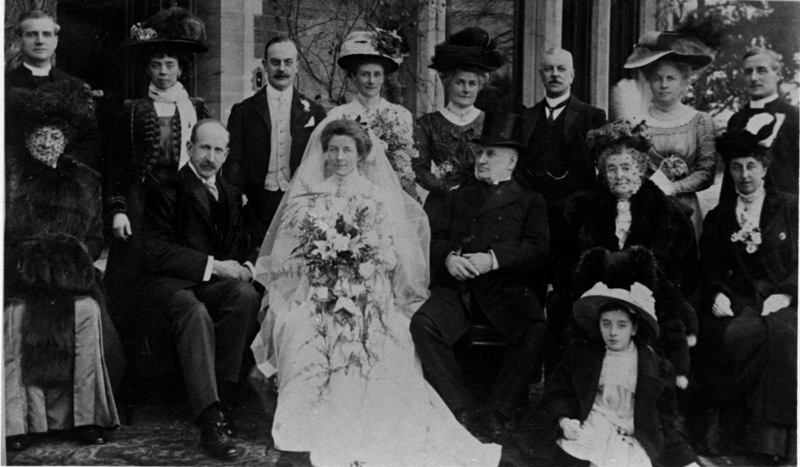 Her husband was William Robinson and seen in this wedding photograph are the bride and groom with George Gilbanks sitting next to his daughter. 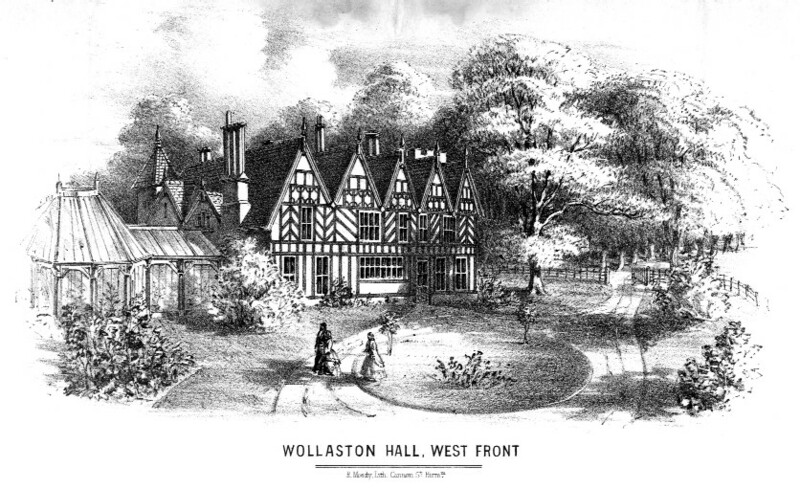 Both his sons are standing , George Ernest far left and William Foster far right. The girl seated in front was possibly William’s daughter and behind the bride stands one of her sisters, possibly Catherine Spurgin, known as Katie. Mabel was well known as one of the first lady bellringers in Worcestershire and a special peal was rung in honour of this occasion.